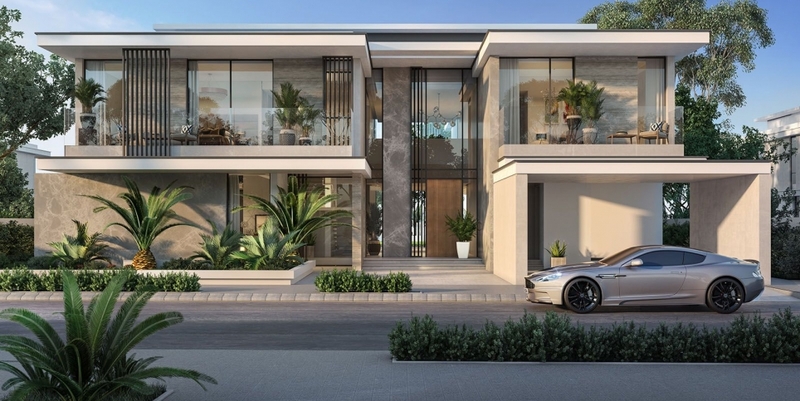 Introducing Majestic Vistas by Emaar in heart of Dubai at Dubai Hills Estate with the three different collections of Ultra-premium six-bedroom villas. 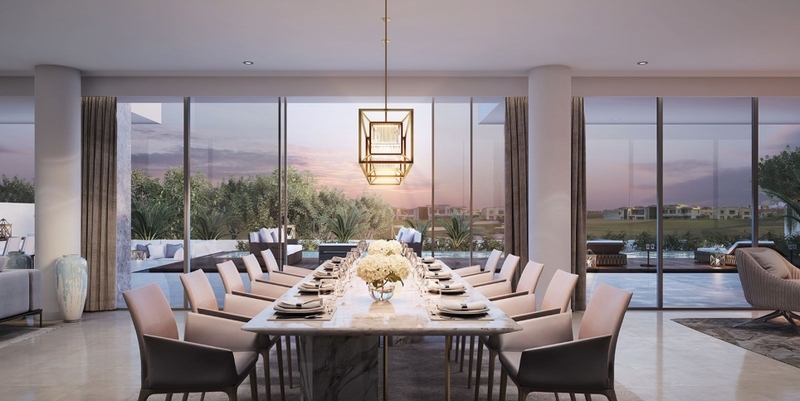 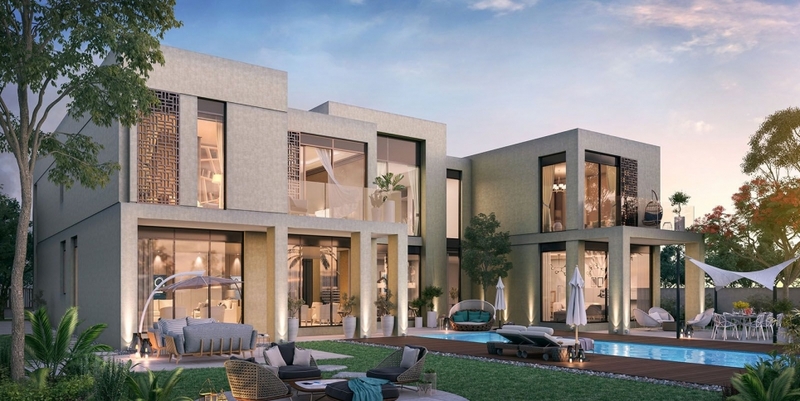 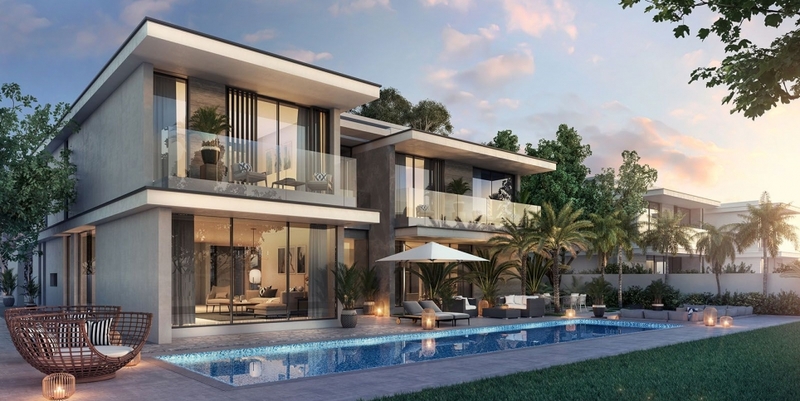 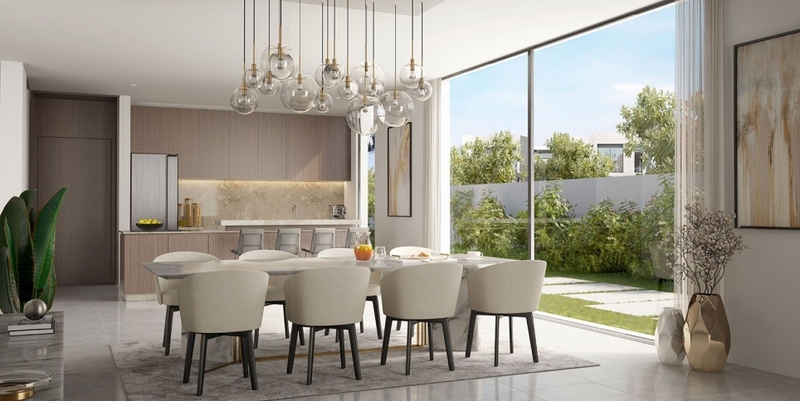 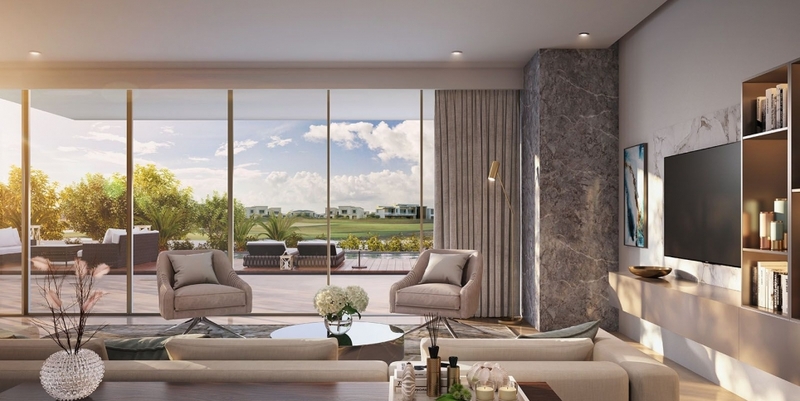 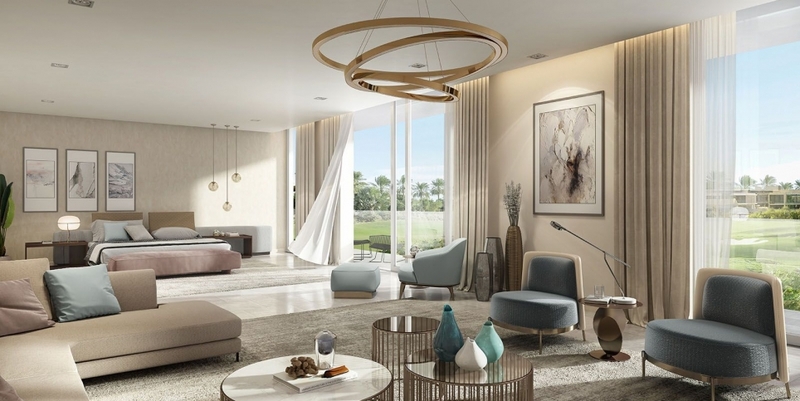 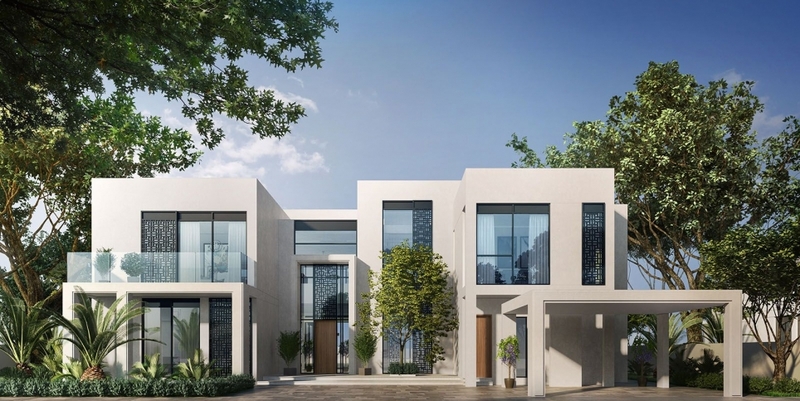 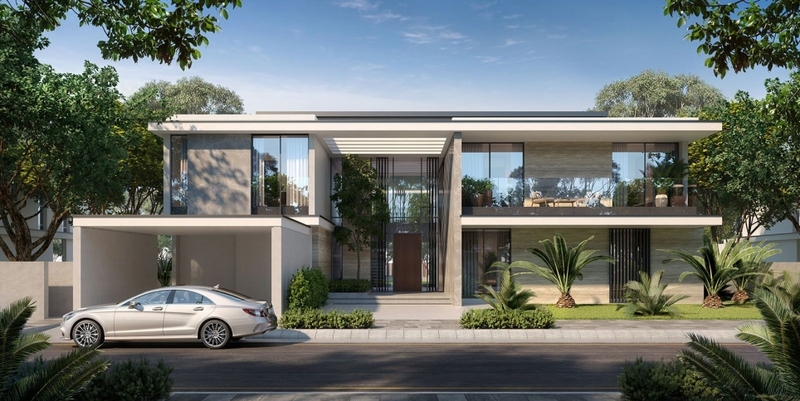 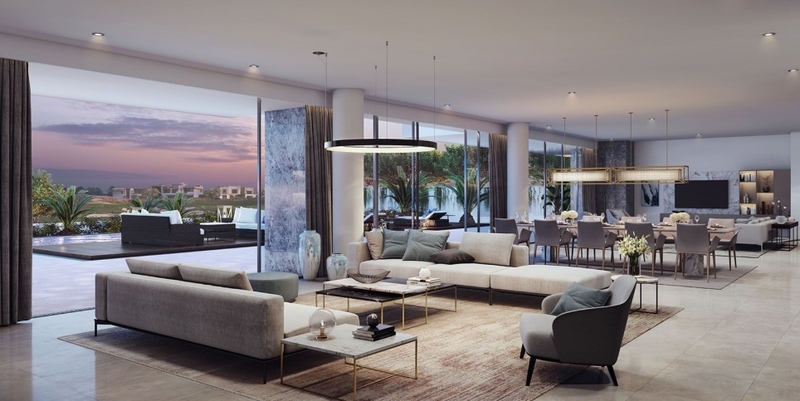 The villas are directly along the championship Dubai Hills Golf Course, where each villa featured with a sophisticated contemporary design, gracefully laid out insides and floor-to-ceiling glass that create a delightful flow of natural light. 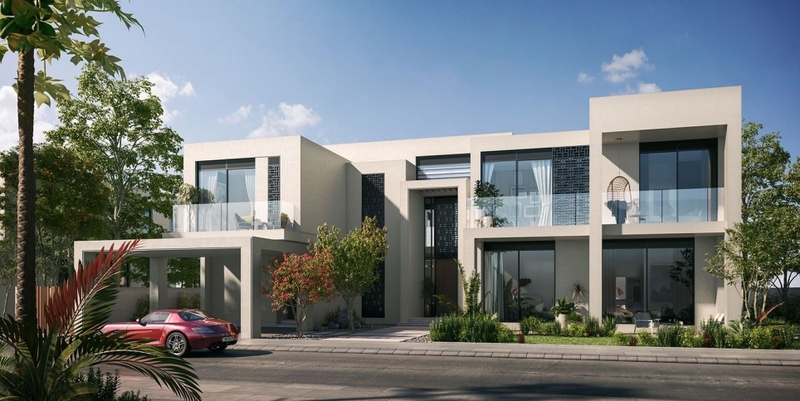 Majestic Vistas villas occupy one corner of the Dubai Hills Community, letting each home to enjoy stunning panoramic views. 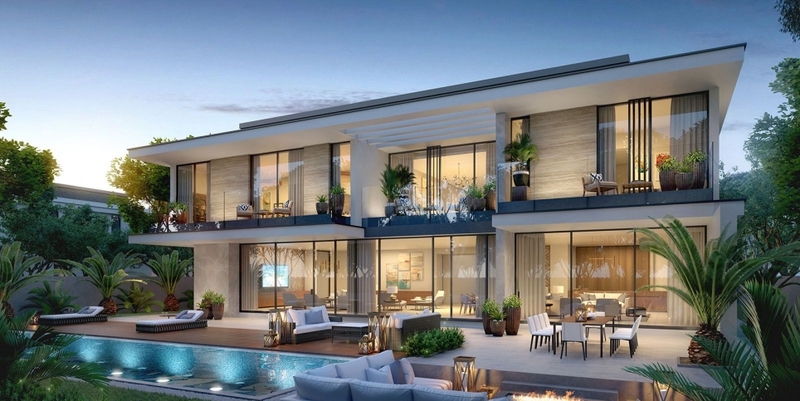 The fabulous villas are divided into four striking collections — Ambrose, Mulligan, Rowan and Albatross. 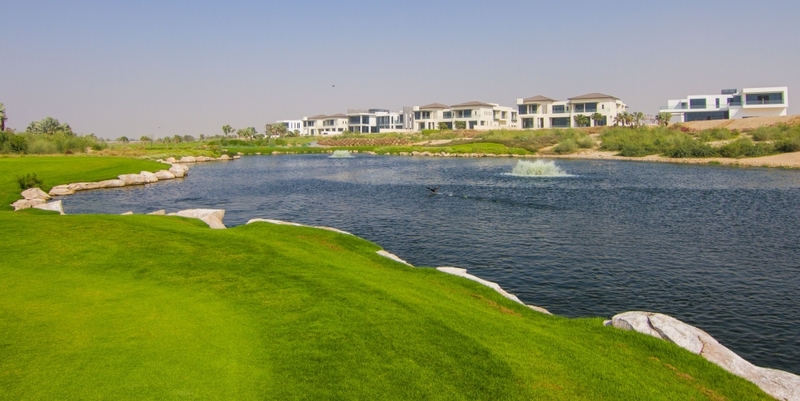 Dubai Hills Estate offering an excellent lifestyle experience for its residents, which includes access to the clubhouse and its facilities. 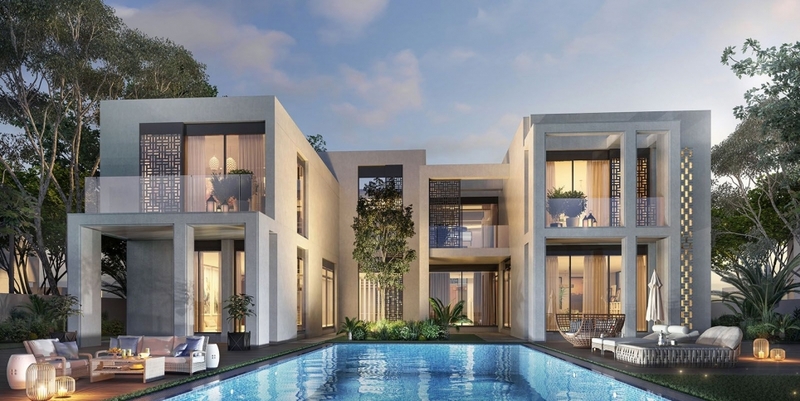 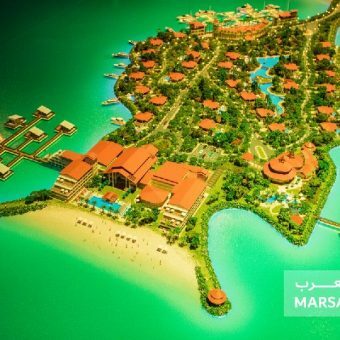 Emaar Majestic Vistas villas are located near by the some richest Dubai social hub like Dubai Hills Park, Dubai Hills Mall, retail and dining promenade, walking trails and outdoor fitness areas.